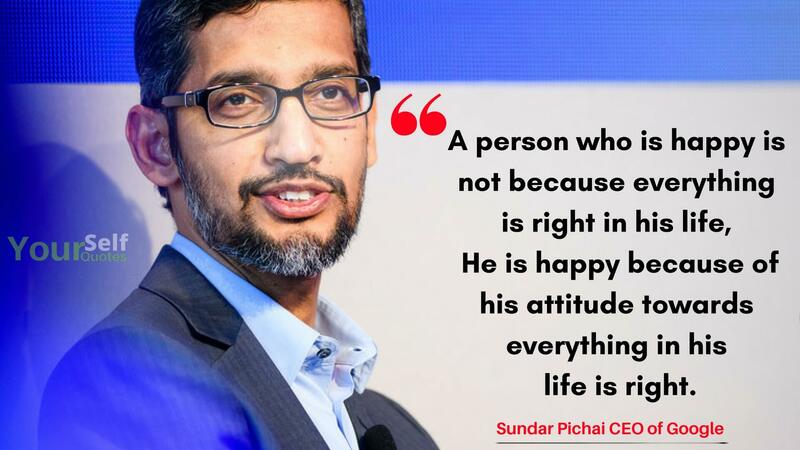 Sundar Pichai is the Indian-American Business Executive and one of the most important personalities of the world. Since 10 August 2015, he became very famous because on this date, he was announced to be the new CEO of Google. Formerly, he was the Product Chief of Google. 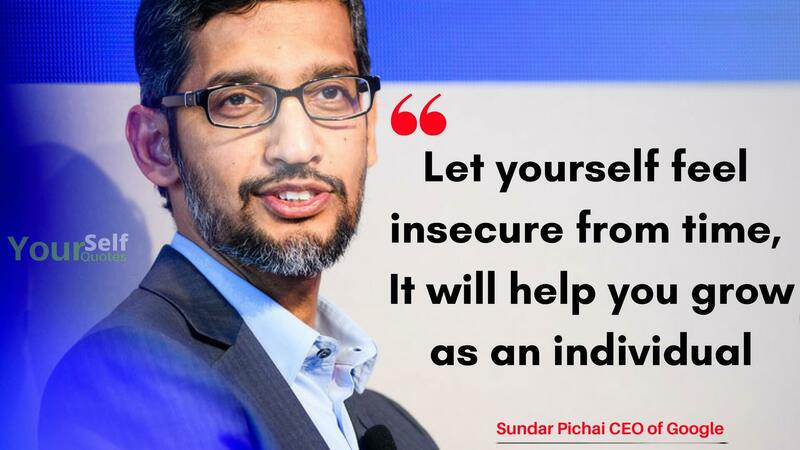 His real name is Pichai Sundararajan, but as it is difficult to pronounce, He is called Sundar Pichai. He is also a board member of Alphabet Inc., CapitalG, and Magic Leap. 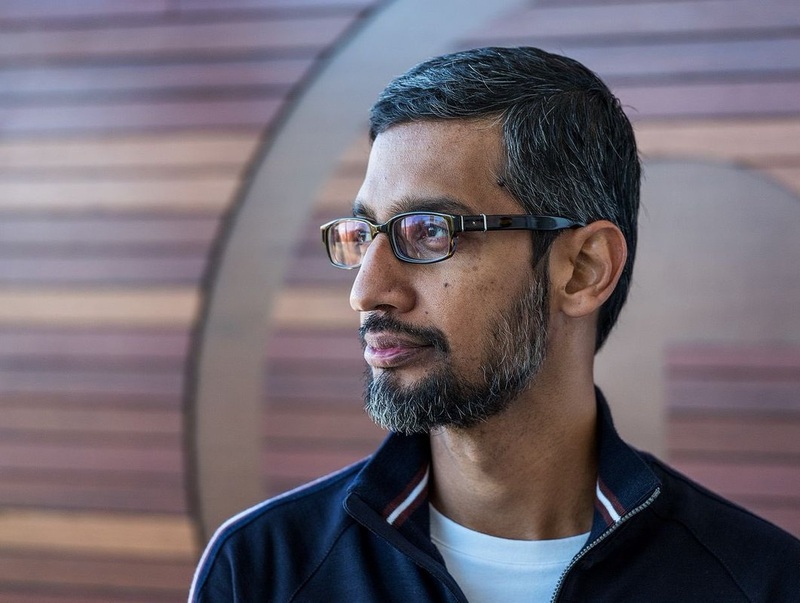 Sundar Pichai Born on July 12, 1972, in Madurai, India, Pichai, from his very early age started taking interest in technology-related knowledge. He started his early education from Jawahar Vidyalaya. 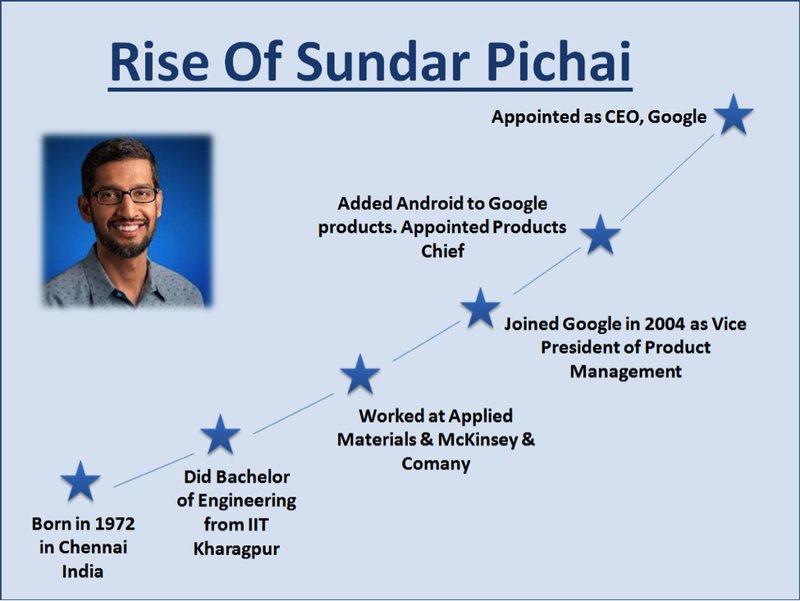 After completing his secondary education, Pichai got enrolled in Vana Vani School to complete his intermediate level studies. 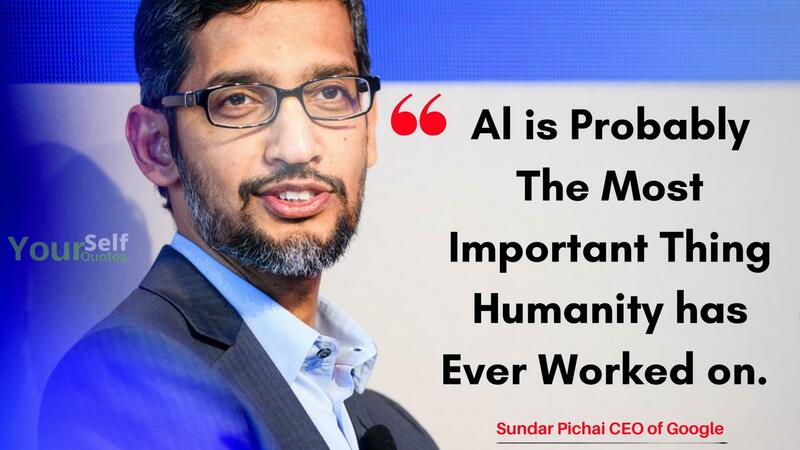 Sundar Pichai then got the degree of metallurgical engineering from Indian Institute of Technology Kharagpur. Pichai also holds M.S. and MBA degrees from Stanford University and Wharton School of the University of Pennsylvania respectively. Pichai is from a respectable family of Tamil Nadu. His father’s name was Regunatha Pichai and he was an electrical engineer. He worked at General Electric Company and also ran a manufacturing plant which manufactured electrical components. Sundar Pichai’s mother Lakshmi was a speech transcriber. He got married to Anjali Pichai and they have two children, a boy, and a girl. Sundar spent his childhood in growing in a two-room apartment in Ashok Nagar and now he owns a house in Brooklyn that is worth more than 8 million dollars. After acquiring all of his degrees, Sundar started his working career. 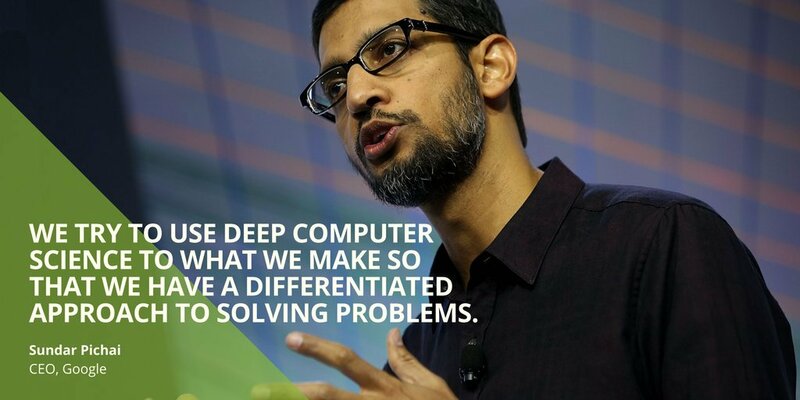 He started his job at Google in 2004. At the time of joining, he led the department of Products Management. He managed a large number of Google products including Google Drive, Gmail, Google Maps, and Google Chrome. In 2013, he also started managing Android. 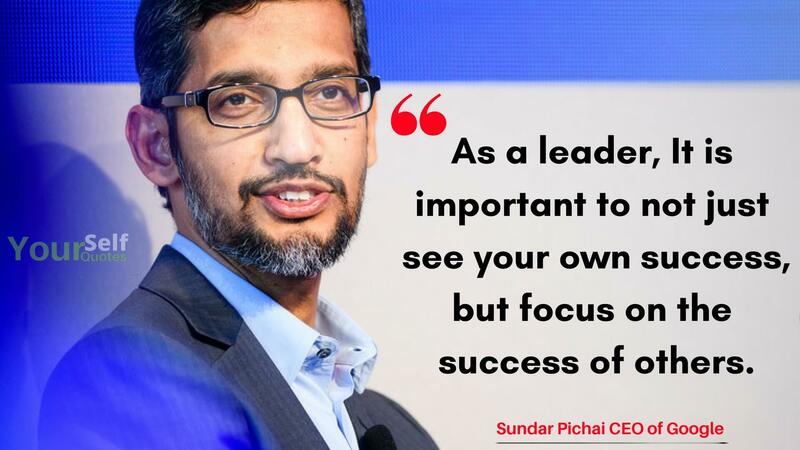 From this great man’s Sundar Pichai Biography and Sundar Pichai Quote, we get the lesson that it doesn’t matter from which city are we. If we are hardworking, then the success will for sure knock the doors of our homes. In his childhood, Sundar used to live in a two rooms apartment and now he lives in a house that is worth more than 8 million dollars. His annual salary is 200 million dollars. Keep visiting our website regularly for peace and encouragement. 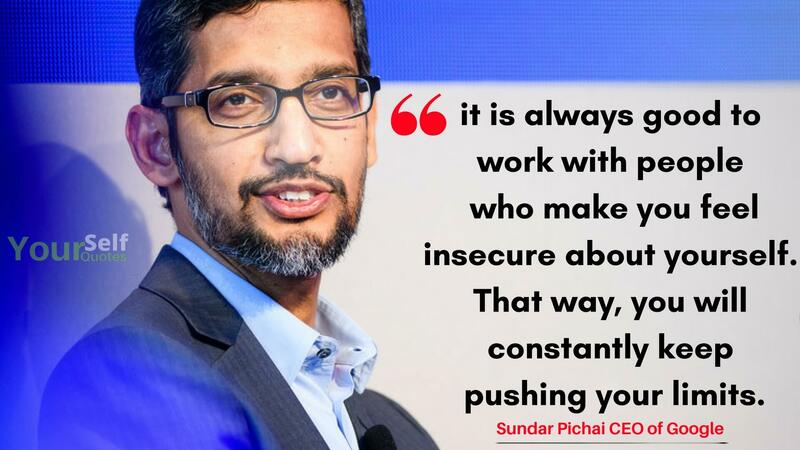 Please don’t forget to share this Sundar Pichai Quotes, with your friend’s family and loved ones.